Whether you're going for size, strength or tone, the clean can help you achieve your goals. People tend to think that the Clean is a lift meant only for power athletes or competing weightlifters. I’m here to say that the Clean can and should be a part of every lifter’s weight training program. Whether you are going for size and strength, or tone, the clean can help you achieve your goals. When it comes to muscle fiber recruitment the Clean is king of the gym. The Clean combines, explosion, speed, flexibility, coordination, functionality, and muscle fiber recruitment like few lifts can. And because of the large muscle groups involved in the lift, the Clean results in a very favorable hormonal response. 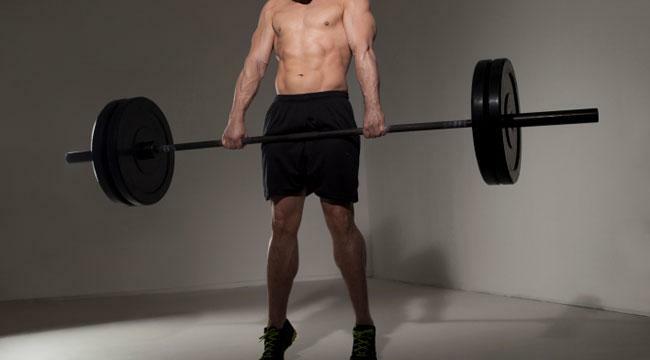 The most obvious benefit of doing Cleans is the explosive strength that is gained. The force that must be generated to move a static bar from the ground up to your shoulders is staggering. The result of training your body in this manner is a higher vertical jump, a faster sprint, a stronger uppercut, and overall improvement in explosive power. Some often overlooked benefits of the Clean are speed, flexibility, and coordination improvement. 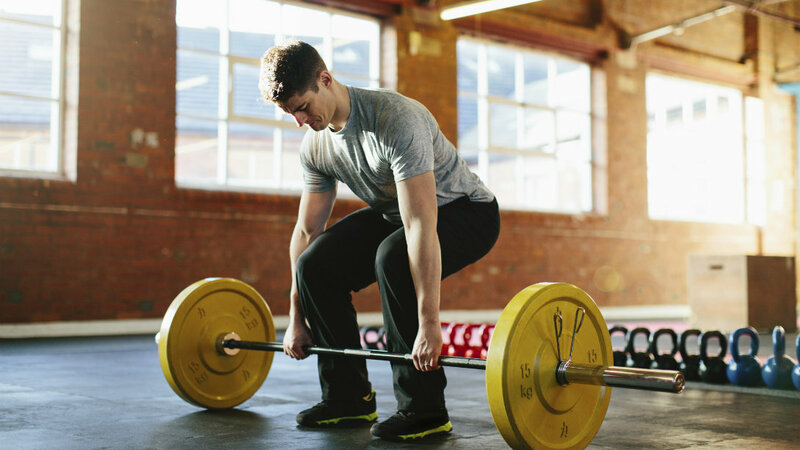 It is impossible to correctly perform a Clean slow, the lifter must move as fast as he can while keeping in position. Also, the change of direction in the Clean must be lightning fast. The lifter must transition from full triple extension to catching the Clean in a squat position, if this movement is not done fast the bar will not be caught. The clean requires the entire body to work as a system; this builds a strong sense of coordination in the lifter. If the muscle groups do not fire when they are supposed to, the lifter cannot expect to successfully perform the Clean. The Clean requires an immense amount of whole body flexibility. The starting and receiving (catch) positions call for lower body flexibility, while the rack position involves flexibility in the shoulders and upper body. If you are not flexible right now, don’t use that as an excuse to not add this lift to your repertoire. Performing the clean regularly is a great way to gain more flexibility and mobility. What If I Can’t Clean? A lot of people shy away from the clean because of its perceived complexity. It does take practice and time to be able to clean correctly. If you do not want to take the time to learn the clean there are easier to learn alternatives. Clean High Pull. This is exactly the same as the clean except you don’t catch the bar. Just pull the hell out of it, exploding as hard as you can and don’t worry about the catch. You will still build power and explosion without having to learn the timing of the catch. Hang Clean. The first pull of the clean (ground to knee level) can give a lot of trouble to beginning lifters. If this sounds like you but you still want the benefits of the clean, simply do it from the hang position. Don’t be scared to add the clean to your program, your body will thank you.